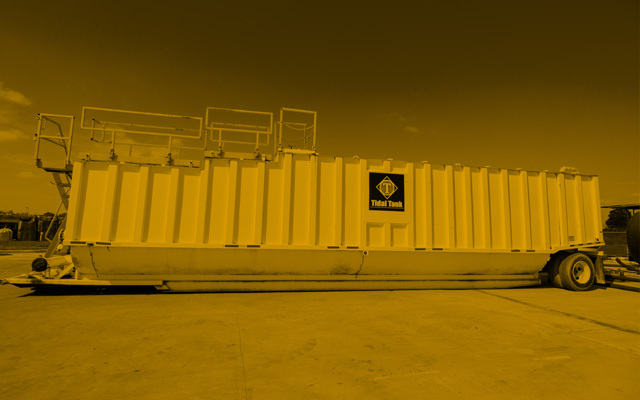 Tidal Tank is an industry-leading solutions provider for all Temporary Storage, VOC Compliance and Transportation needs. Our teams strive to make sure we deliver solutions that create value specific to our customer’s needs. Safely. Getting your products from point A to point B in the most efficient and safe manner. For wastewater, frac water, organic liquids, chemicals or dewatering. Removing VOC’s from the atmosphere to keep your team safe and your sites in compliance. Let our People and Technology help you run your business more efficiently so you can put more to the bottom line. Thorough hands-on inspection procedure guided by strict policies and detailed checklist for a better tank rental experience. 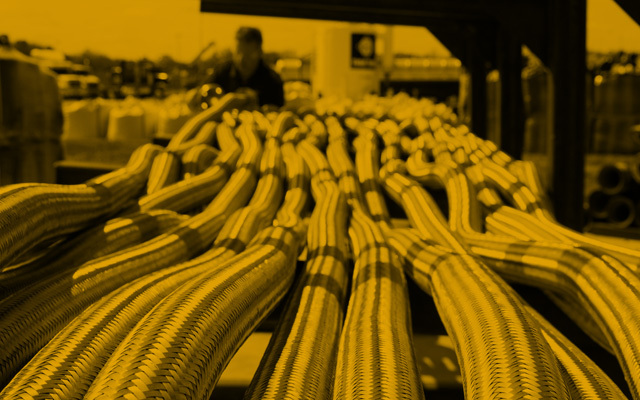 Every piece of superior equipment we provide is tailored to our customers’ essential needs. Take a look at our product catalog for more information. 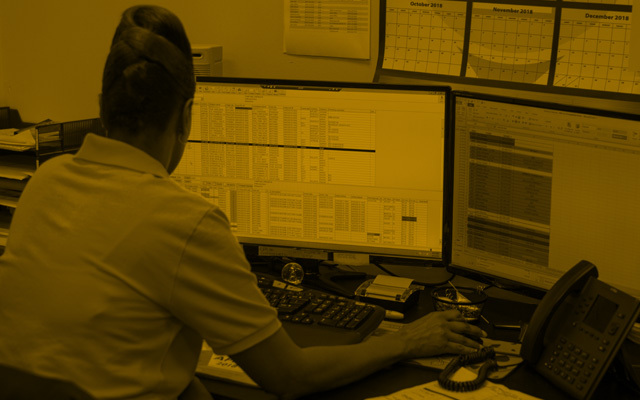 Maximize asset management efficiency by reducing delays and making it simple to report even the most demanding information with outstandingly detailed data.